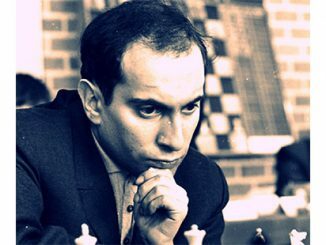 Held between September 26th and October 6th, the Tal Memorial is held in honour of former World Champion, Mikhail Tal (1936-1992). 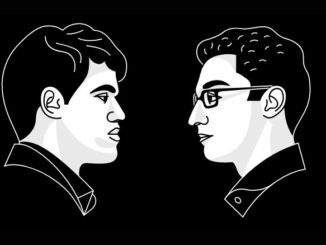 The event has seen many guises, but is now a classical event, with a blitz event taking place prior to round-1 in order to determine the draw. 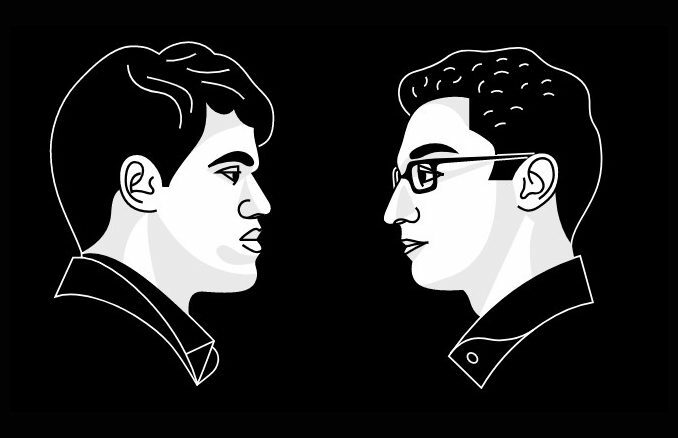 Competitors for the 2016 edition: Vladimir Kramnik, Levon Aronian, Viswanathan Anand, Shakhriyar Mamedyarov, Anish Giri, Li Chao, Peter Svidler, Boris Gelfand, Ian Nepomniachtchi, Evgeny Tomashevsky.